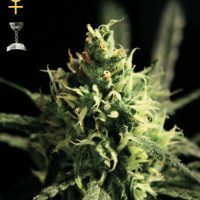 Auto Seeds Auto Pounder produce a Medium sized cannabis plant with a Medium (10-15%) THC content, Autoflowering genetics and a flowering time of 10-11 weeks from seed. Auto Pounder has a genetic makeup of Auto #1 x Big Bud x Power Plant and has an effect described by the breeder as ‘Deep body stone’. 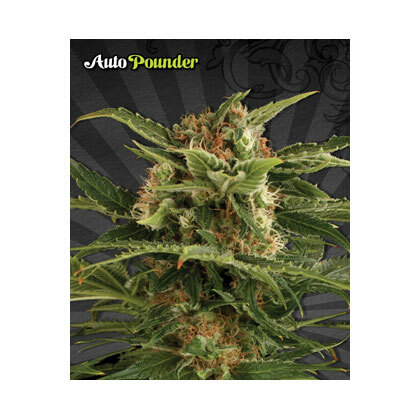 Buy Auto Seeds Auto Pounder at the lowest price online now! Auto Pounder is the yield king of autoflowering strains. Its massive harvests are comparable to many standard non-autos. 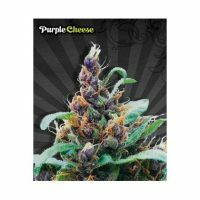 This makes it an ideal choice for any commercial grower who would not usually consider autoflowering varieties yet would like the benefits an auto delivers. Auto Pounder was developed crossing our high production Auto #1 with two of the highest yielding strains available today: Sensi’s original Big Bud and the incredible yielding Power Plant. Under optimal conditions, Auto Pounder can produce almost 1 pound (450g/m2) per square meter. 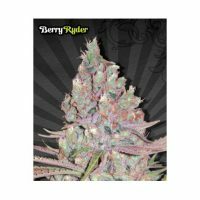 Auto Pounder also maintains maximum flavour which is both sweet and fruity as well as excellent disease and pest resistance. 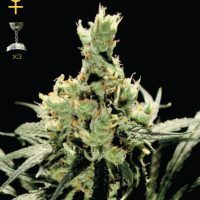 To deliver such huge yields, Auto Pounder has a slightly larger stature than standard autos with a very high flower to leaf ratio and greater height, usually around 60-100cm. It will finish in as little as 70-80 days from seed. Auto Pounder is considered very easy to grow and is an excellent choice for beginners as well as more experienced growers.